Great weekend with Balakera acting as start boat for this community event to raise awareness and funding for Motor Neuron Disease. 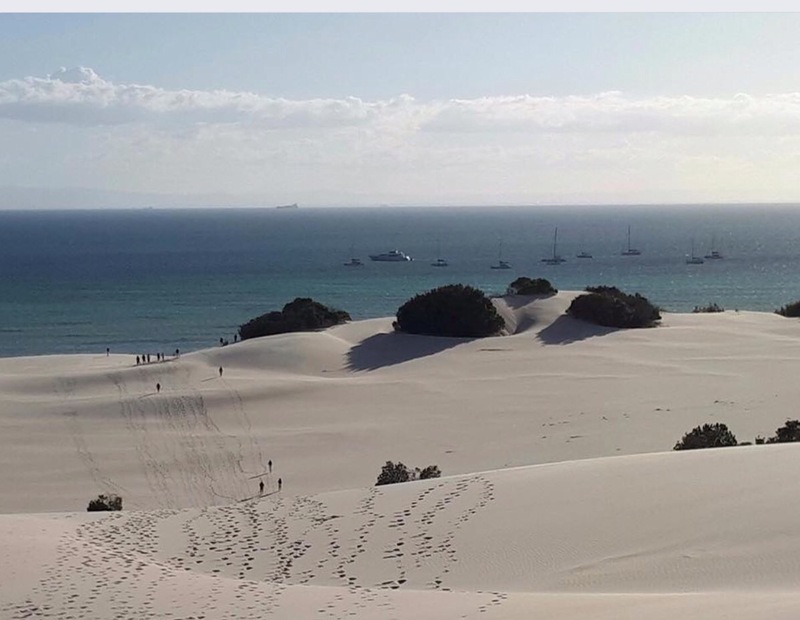 A yacht race on Saturday from Cleveland to the Moreton Sandhills, foot race across the dunes to the surf beach and then a yacht race back to Cleveland on Sunday. Plus a party onboard Talisker on Saturday night!